As Japan is seeing an increase in tourists, many businesses are working to cater to the needs their guests, including Muslims. These guests can now enjoy halal restaurants and services, which are growing to meet the increased demand, providing Muslim guests with a more satisfying experience in Japan. Listed below are some of the must-try halal restaurants, as well as the Sakura Hotel & Hostel, which provide accommodation suitable for Muslim guests. 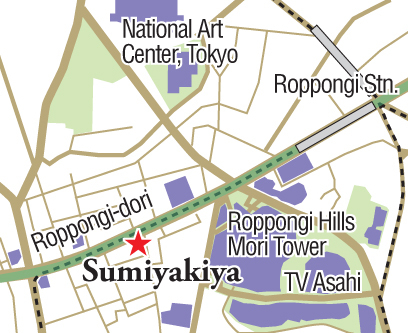 The Korean barbecue restaurant Sumiyakiya Nishiazabu is owned by Sri Lankan Roger Bernard Diaz, who decided to convert his business to halal to cater to Muslim clientele. 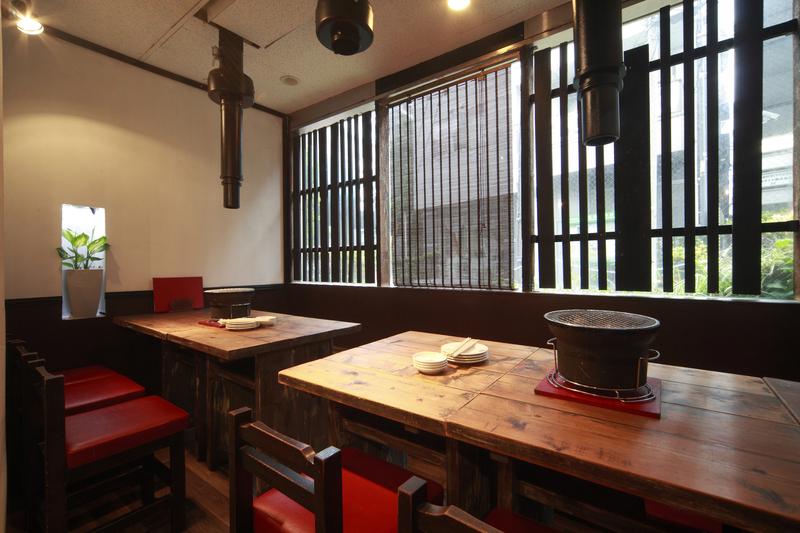 In 2011, in addition to menus for non-Muslim guests, the restaurant started serving halal-yakiniku — grilled meat that has been specially prepared and served according to Islamic law. At the time, Diaz noticed a gap in the Japanese halal market, and wanted to expand his service to meet the demands of more customers. He met with butchers and other suppliers to find out where he could source halal ingredients and how the restaurant could prepare them to meet the highest quality and standards of halal cuisine. Sumiyakiya is now halal certified by Akmal Abu Hassan, president of MHC Co. — a halal consulting firm in Japan. The restaurant has been extremely careful to ensure that their food, including seasoning and additives, is prepared in accordance with halal, including the ways in which the ingredients are stored. At Sumiyakiya, all halal products are stored separately on different shelves in the freezer away from non-halal foods.